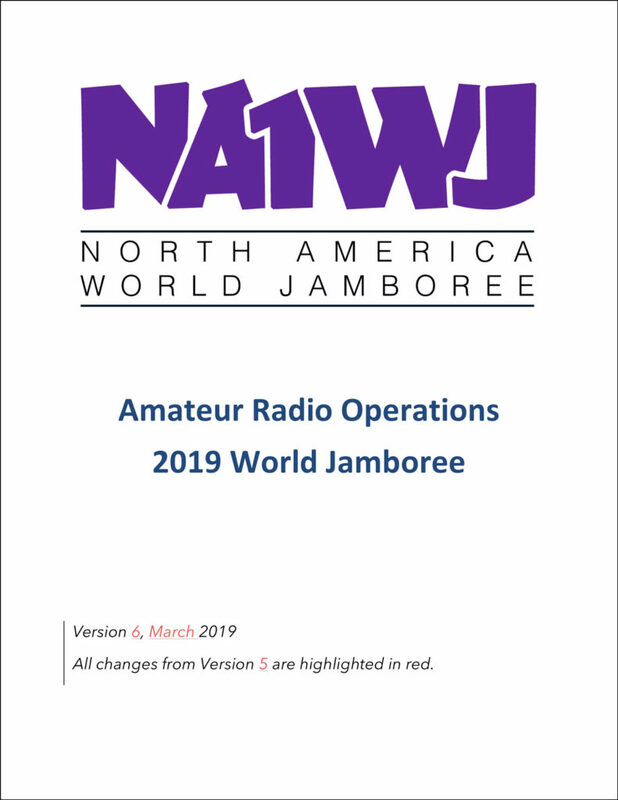 Operating an amateur radio station throughout the 2019 World Jamboree takes a great deal of planning and resources. Posted here is Version 6 of our operations plan. It is derived in large part from the planning accomplished for the K2BSA National Jamboree Operations in 2013 and 2017 along with additional information developed for the World Scout Jamboree. Come back often as we further develop this plan over the next few months leading up to the Jamboree starting July 21, 2019.